Check your connection reliability with a click. Find vulnerabilities in your systems before the bad guys is an important process for the security of your network. 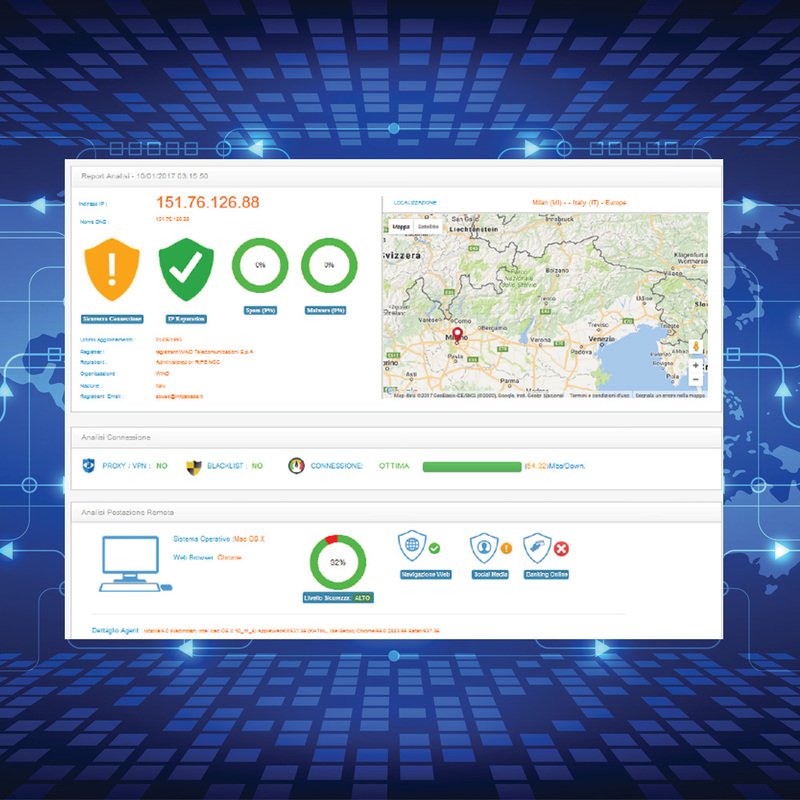 SecurityCheck automatically controls the "exposure" level of your network perimeter and of your computers on the internet. 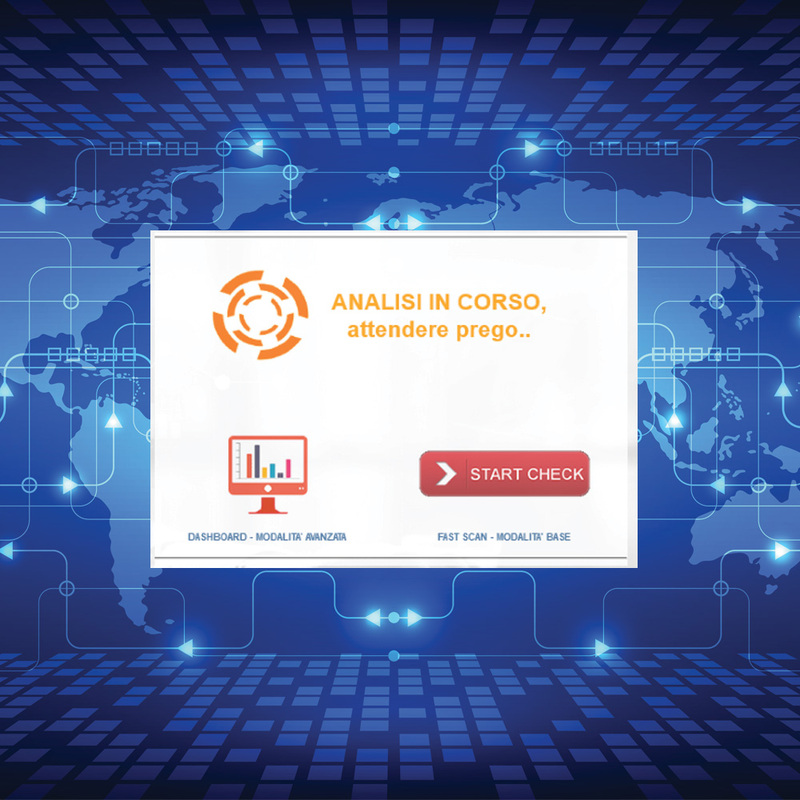 The service is a very useful analytical tool that allows to check for any anomalies on the corporate network perimeter security and on the internet navigation tools used on your computers. Designed for small and medium-sized businesses who need to verify the security level of the corporate perimeter access and the internet reliability on their workstation, smartphone or tablet. A very useful tool to evaluate the risks to which your corporate network could be exposed. 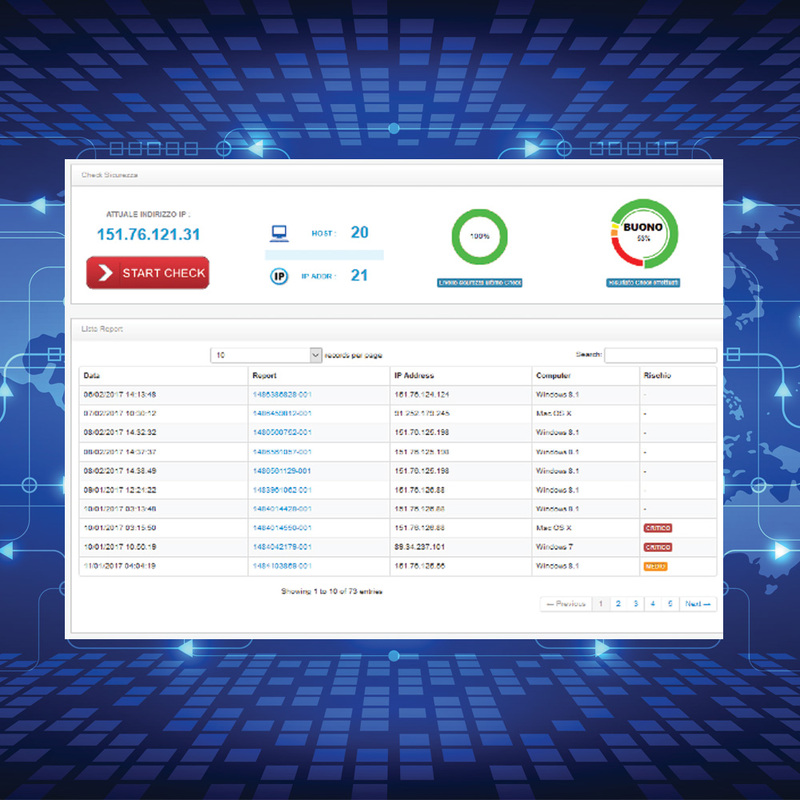 With his ease of use and his fast analysis capability SecurityCheck can quickly provide useful information on the connection you are using suggesting the activities that can be safe on your terminal and connection. 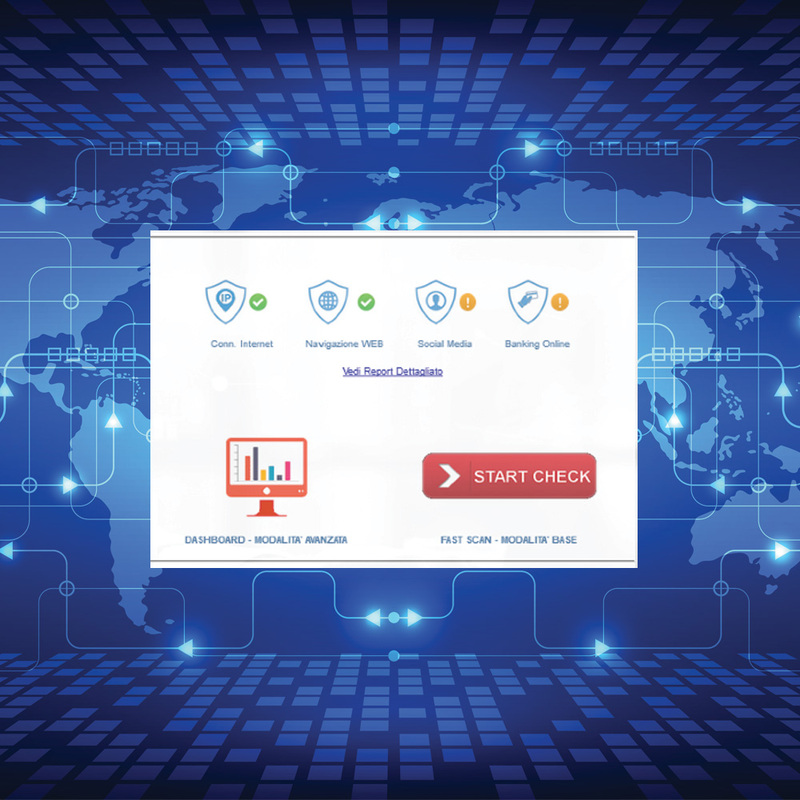 It is also able to verify whether the company public IP is found to contain malware, botnets, spam and if the company is present in the blacklist (eg. Email spammer), then reported to the ISP as a malicious address. This way you can also verify critical issues that could affect the company's web reputation on the Internet. SecurityCheck does not require any installation or configuration, the user can use the service simply by logging into the SecurityCheck portal and by pressing the "Check Me" button. The system will automatically perform checks on the connection and on the navigation instruments (eg. Internet browser) from which the customer requests the service.